Witness a beautiful sunrise on the beaches of Del Pacifico while practicing the ancient art of yoga. Our instructor will lead you in a series of postures that will allow you to escape, clear the mind, improve concentration, develop inner peace and enhance your overall well being. 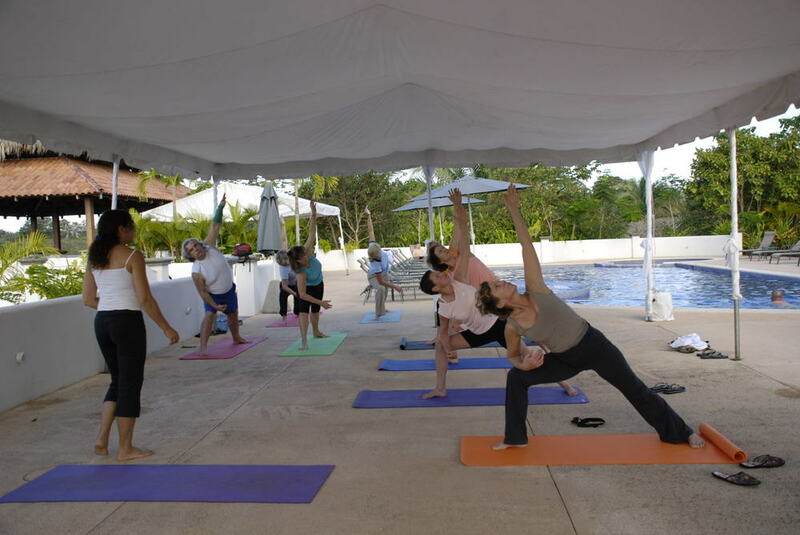 Yoga classes are offered to all skill levels.